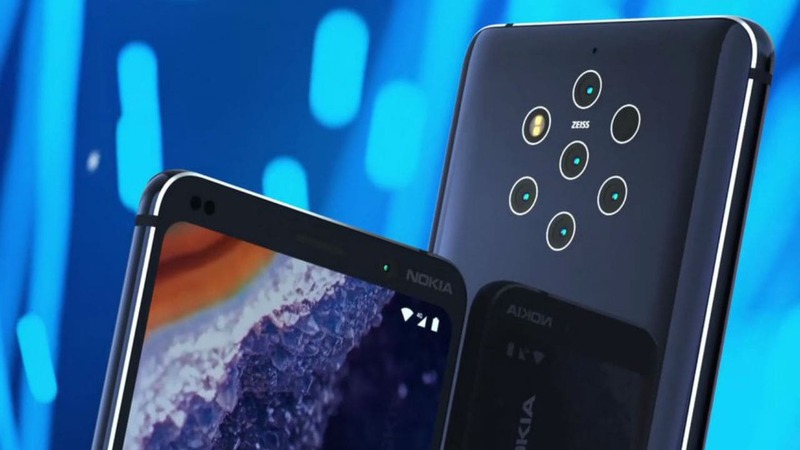 Nokia 9 PureView is expected to launch in the European markets first at EUR 749 (about Rs 60,000). The Nokia 9 PureView is expected to feature a 5.9-inch display and a Snapdragon 845 chipset. 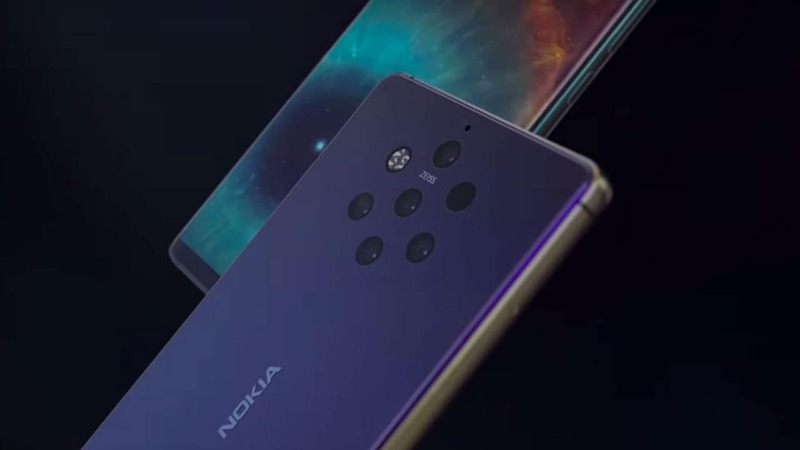 Nokia 9 Pureview is expected to be powered by Snapdragon 845 with 8 GB RAM and 256 GB storage.